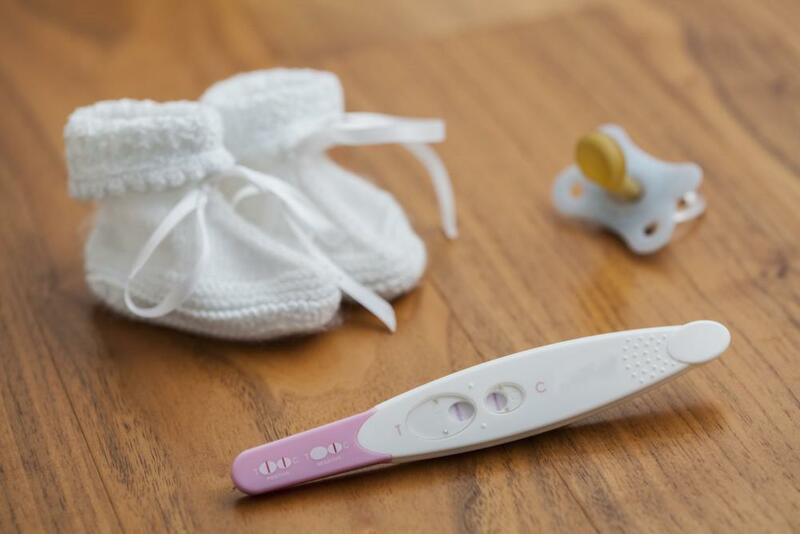 For women who are trying to conceive, there are few things more frustrating than going months or even years without seeing the plus sign on a pregnancy test. Women with endometriosis not only endure the pain accompanying the condition; they also find that their fertility is affected. Fortunately, helping women overcome their fertility challenges is the specialty of Dr. Parisa Pourzand. Endometriosis is a condition in which the tissue that normally lines the uterus begins to grow outside of the uterus. Most commonly, endometriosis involves the ovaries and fallopian tubes, but endometrial tissue can grow anywhere in the abdomen. Where endometrial tissue inside of the uterus grows and then sheds during a woman’s period, tissue that grows outside of the uterus has nowhere to go. It continues to grow, unchecked by menstruation, causing severe abdominal pain. While some medications can slow the growth of endometrial tissue outside of the uterus, many women find that surgery is required to remove errant tissue as it covers a woman’s reproductive organs. How are endometriosis and fertility connected? About 30 percent of women with endometriosis have difficulty getting pregnant. Women with endometriosis typically experience fertility problems in two ways. Either they are unable to conceive at all, or they are unable to carry a baby to term and suffer a miscarriage. Increased inflammation can affect sperm motility. Scarring and adhesions cause ovaries to become blocked in the fallopian tubes. Even birth control that is prescribed to control a woman’s endometriosis symptoms can have a temporary effect on a woman’s ability to conceive after she quits taking it. According to a study published on Healthline, 10 to 15 percent of all fertile couples trying to conceive will be successful each month. That number drops to between 2 and 10 percent when the woman has endometriosis. The good news is that women who suffer from endometriosis can successfully conceive and carry a child to term with a little help from modern medicine. In many cases, women find that once the endometrial tissue has been removed from areas blocking the fallopian tubes or covering the ovaries, their menstrual cycle returns to normal, and they are able to conceive. Others may require additional medication or in vitro fertilization to make conception possible. Fortunately, once women with endometriosis are pregnant, the excess progesterone stops endometrial tissue from growing outside the uterus, and, in many cases, shrinks it. However, some women find pregnancy worsens their symptoms as their expanding uterus tears adhesions or misplaces tissue. If you have endometriosis and are considering becoming pregnant, don’t wait to see how your fertility is affected. Call Dr. Parisa Pourzand or request an appointment online today and begin creating the family you have always dreamed of. 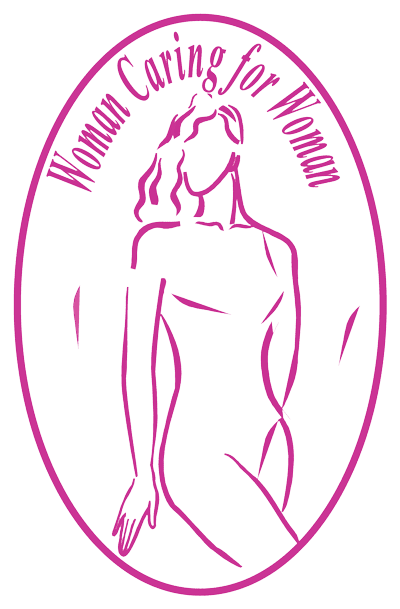 Have you ever heard of uterine fibroids? They are fairly common, and often don’t require treatment. If you’ve been diagnosed with uterine fibroids, here are three facts you may not know. Preparing for pregnancy is an exciting time. Are you feeling nervous about your first prenatal visit? Dr. Parisa Pourzand gives some advice on what you should expect and how you can prepare. If you’re trying to get pregnant, you may be interested in learning what lifestyle factors may affect your fertility. 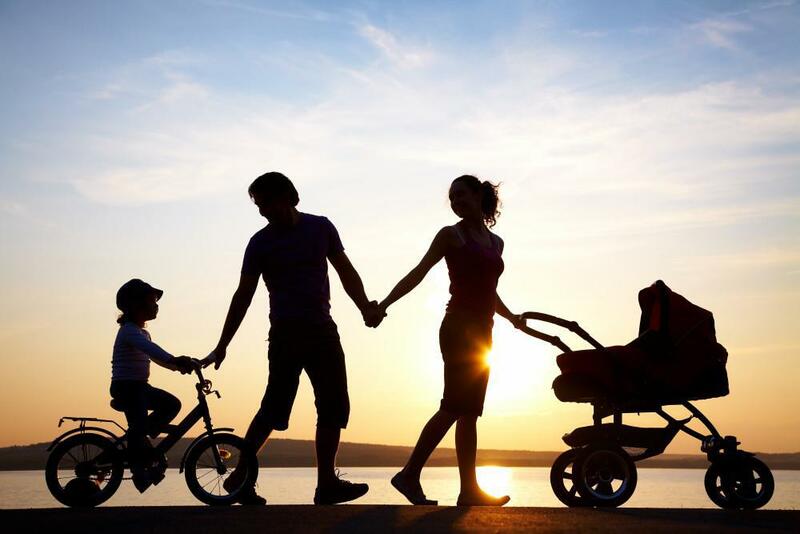 Read on to find out what everyday things may help or harm your plans for a family. The symptoms of menopause can make your life difficult, but there are options. 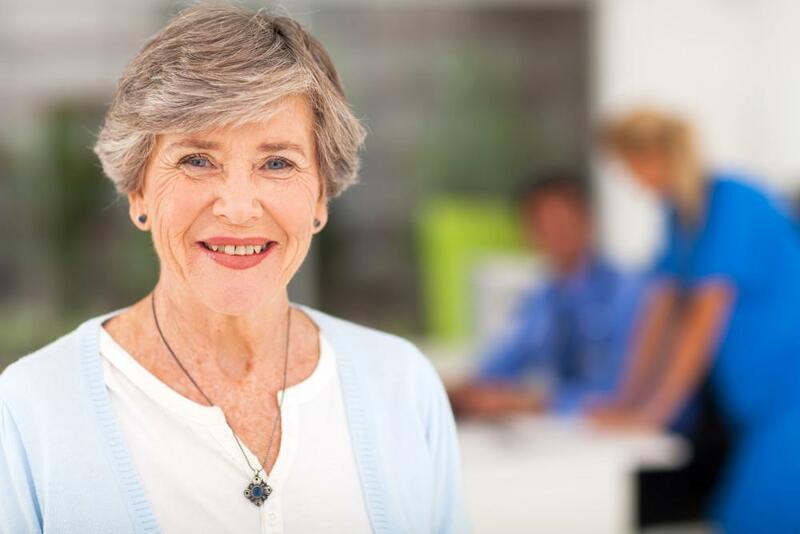 Hormone replacement therapy may be one way to alleviate the symptoms commonly associated with menopause. Urinary incontinence can be an embarrassing problem, but it’s a more common one than you probably think. There are solutions, too. If the symptoms of menopause are interfering with your ability to do your job, these seven tips may be useful. Menopause symptoms don’t go away just because you need to work!